Xiaomi has finally released the list of smartphones eligible for Android Pie/Oreo update, these devices are supposed to get Android Pie/Oreo update sometime before Q2 2019. Xiaomi has mentioned that the smartphones which have already received two major Android updates are unlikely to receive further Android updates. The list of smartphones eligible to receive Android update includes both Mi and Redmi range of smartphones. Update: The list has been updated with several smartphones that are expected to get stable Android Pie update starting this March 2019. Update 2 – March 15, 2019: Xiaomi has now added the Redmi 6, Redmi 6A and Mi MIX 2 to list. It also said these phones along with the Mi 6 and Mi Note 3 will get Android Pie in Q2 after the internal tests are complete. REdmi Note 5 and Redmi Y2 (S2) are expected to get the update in Q1. 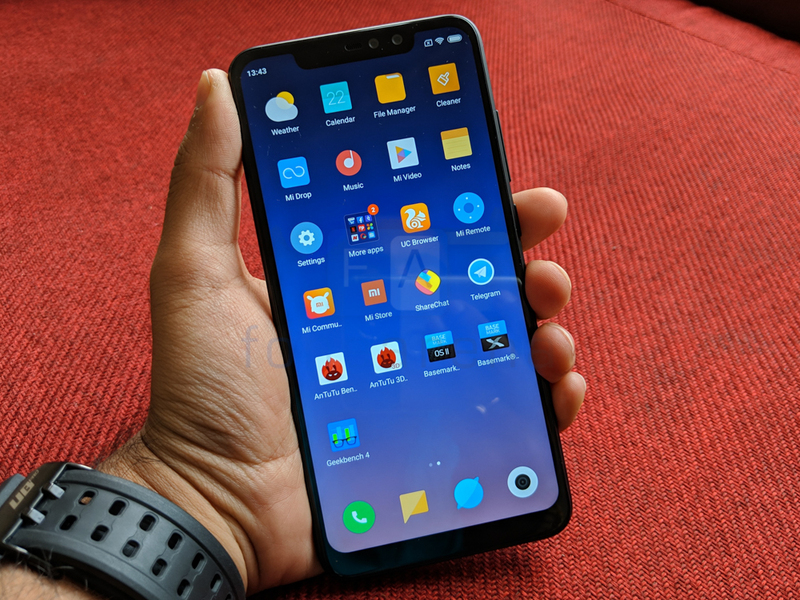 Update 3 – April 16, 2019: The company has updated the list again to remove Redmi 6, Redmi 6A and Redmi Y2 (S2) without providing reasons behind the decision. We hear that the company might reopen the beta testing for the Redmi Y2 (S2) after fixing some bugs.